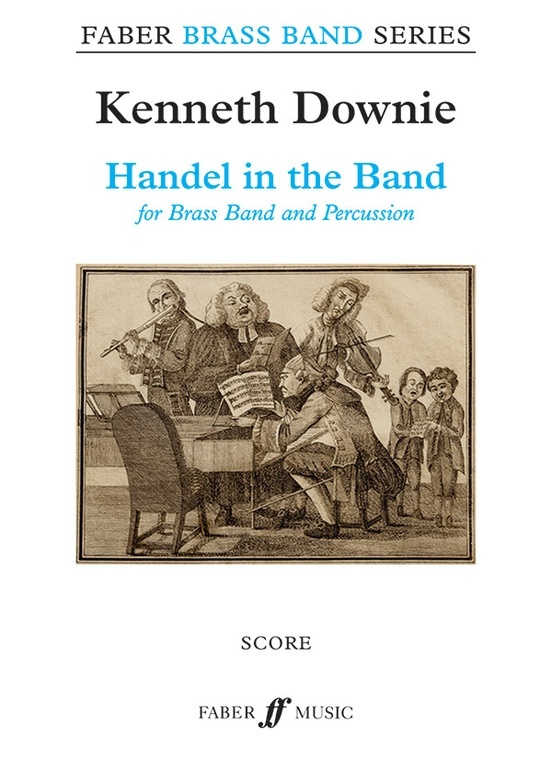 Handel in the Band is a virtuoso set of symphonic variations on one of Handel's best known keyboard dances, the "Sarabande" from his Suite in D minor, HWV 437, based on the Spanish traditional dance La Folia. 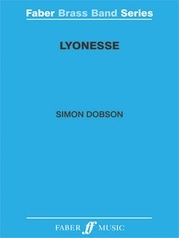 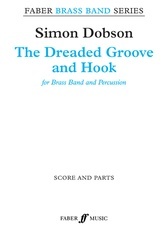 Kenneth Downie's work was commissioned by Brass Band Treize Etoiles, for performance at the 2013 Swiss National Brass Band Championships, where it was conducted by James Gourlay. 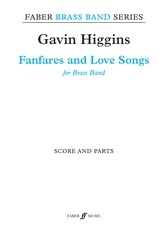 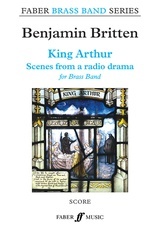 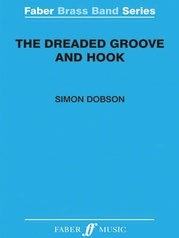 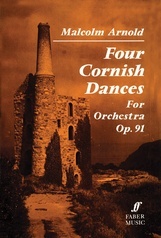 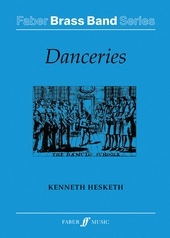 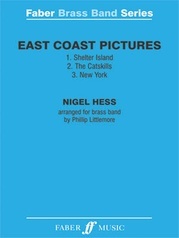 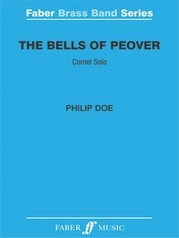 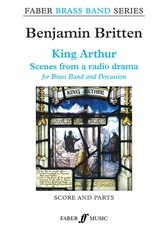 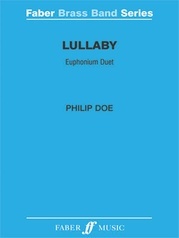 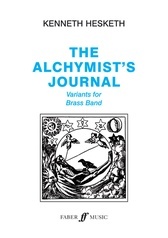 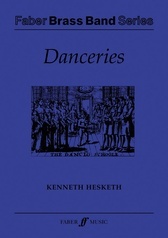 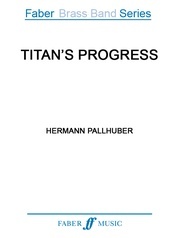 The title is a reference to Percy Grainger's popular Handel in the Strand, and is indicative of the witty and theatrical nature of the music, which is more playful than conventional competition pieces and as such offers different challenges to brass bands as well as being thoroughly entertaining for audiences. 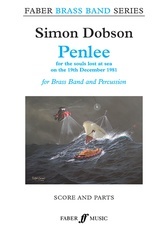 Kenneth Downie is one of the most respected and experienced brass band composers. 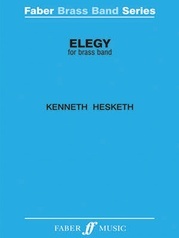 His music has been widely performed and published throughout the brass band world since the 1960s.